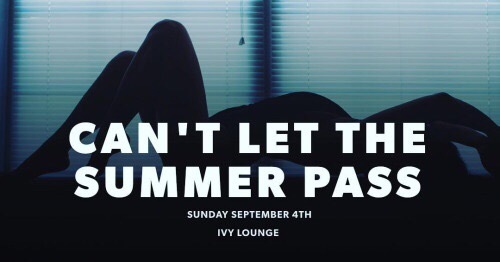 Meet us the night before Labor Day for an epic Black & White party as we step into Fall!!! Presale Tickets on Sale NOW!!! 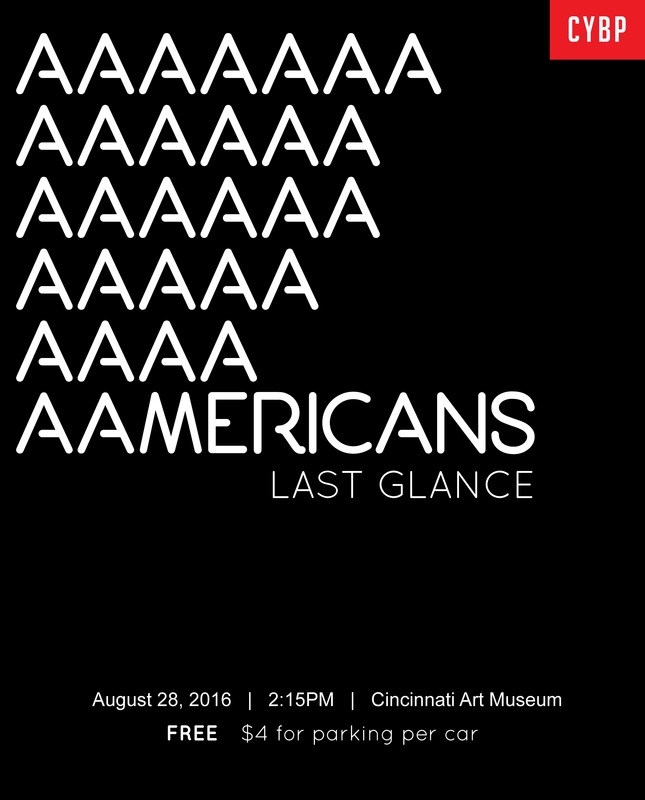 Join CYBP Sunday August 28, 2016 at the Cincinnati Art Museum (953 Eden Park Drive Cincinnati, OH 45202) for an exclusive tour on the last day of the renowned 30 Americans exhibit. 30 Americans showcases art by many of the most important African-American artists of the last three decades. This provocative exhibition focuses on issues of racial, gender, and historical identity in contemporary culture while exploring the powerful influence of artistic legacy and community across generations. The works are drawn primarily from the Rubell Family Collection. This is the very last day to view this exhibit in Cincinnati. Don’t miss your chance!